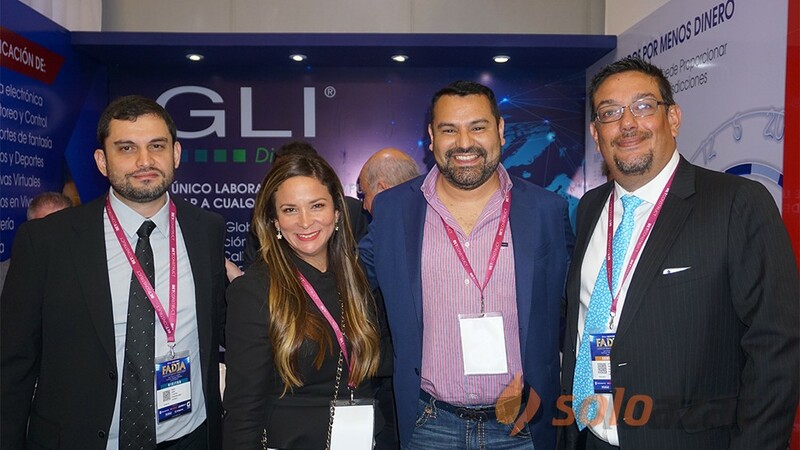 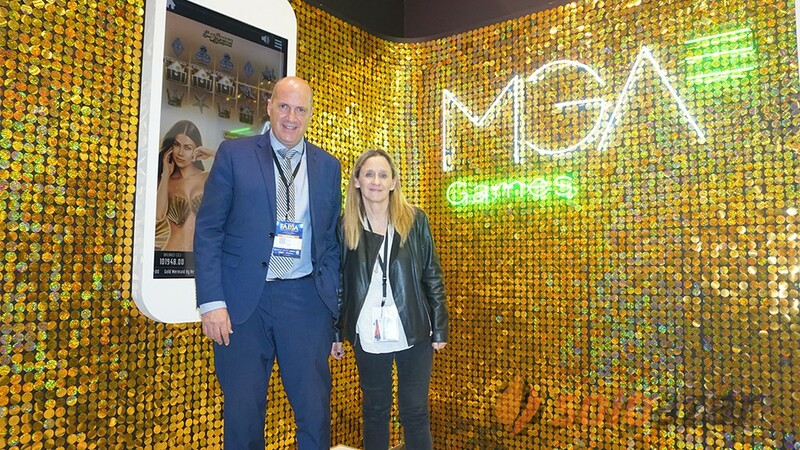 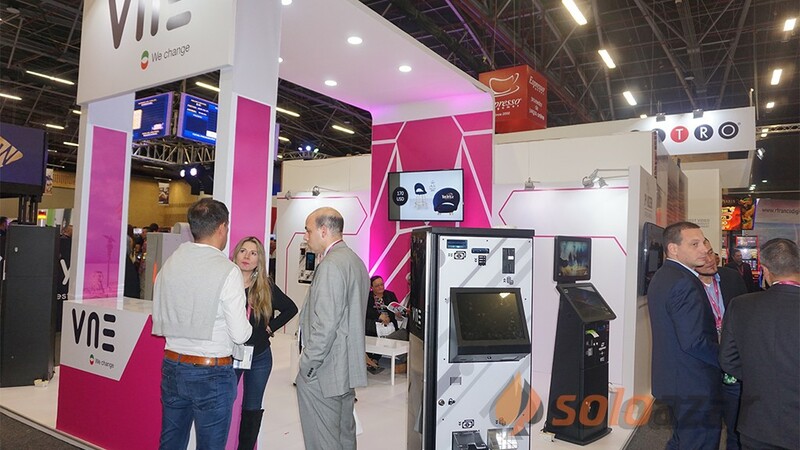 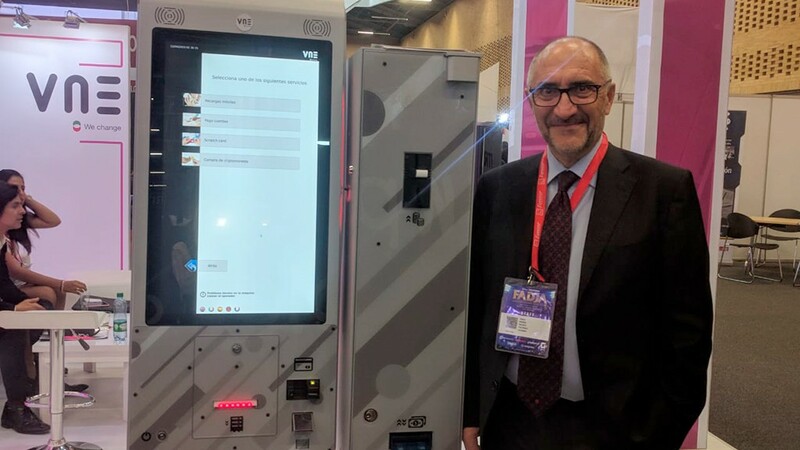 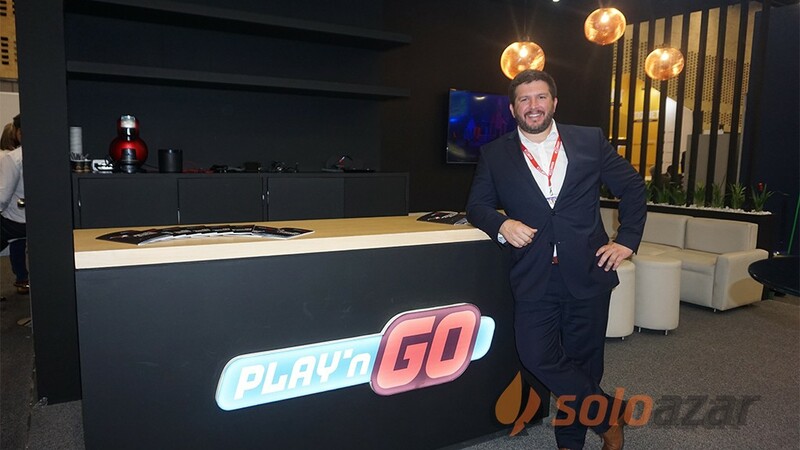 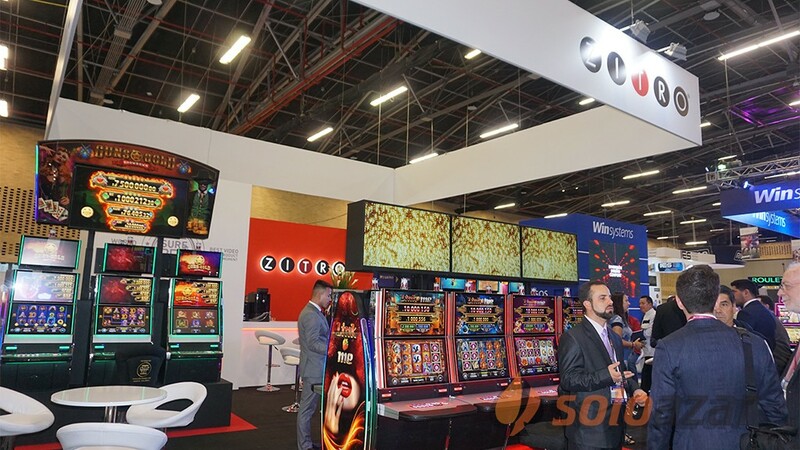 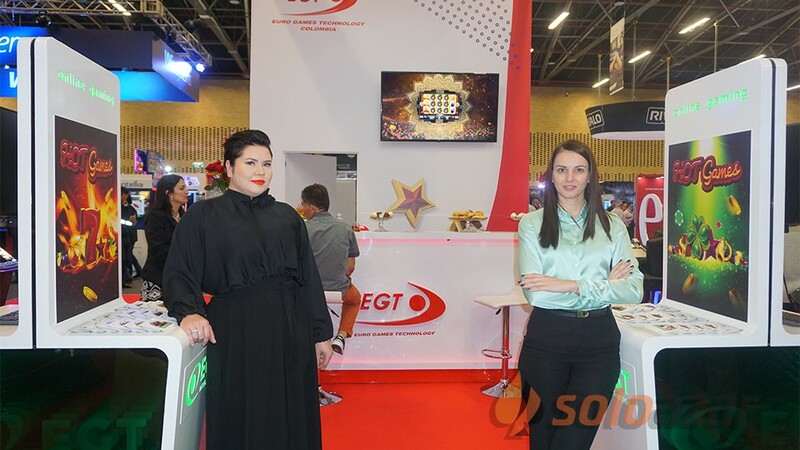 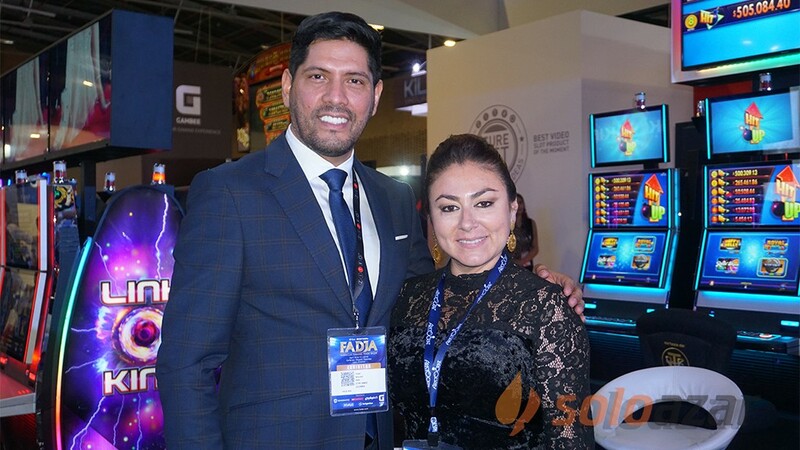 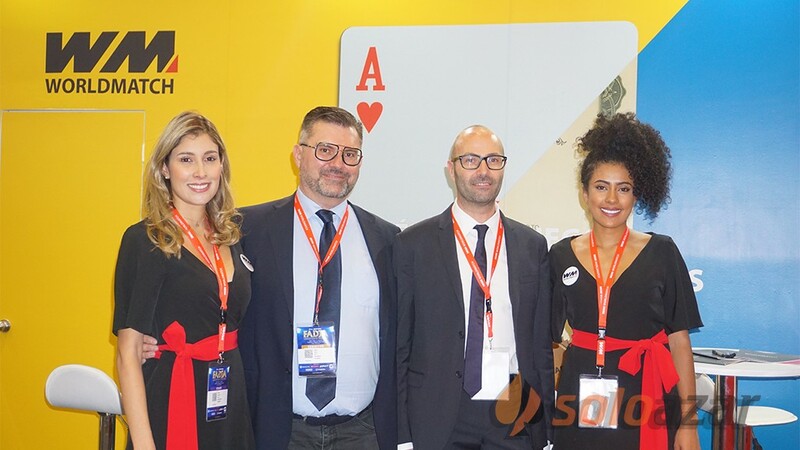 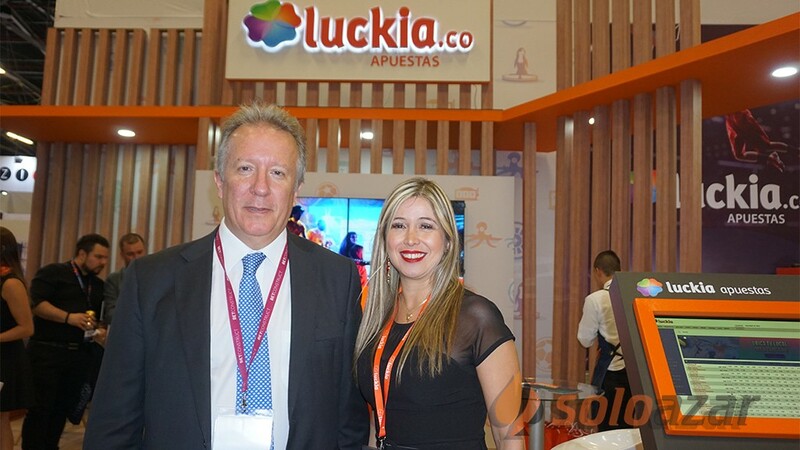 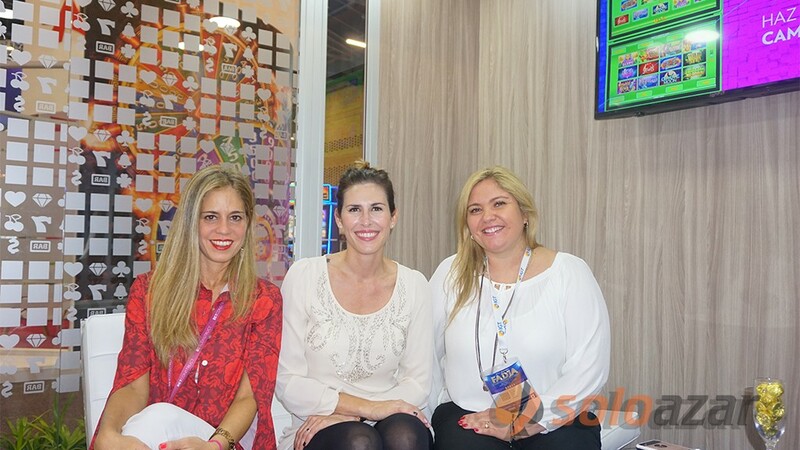 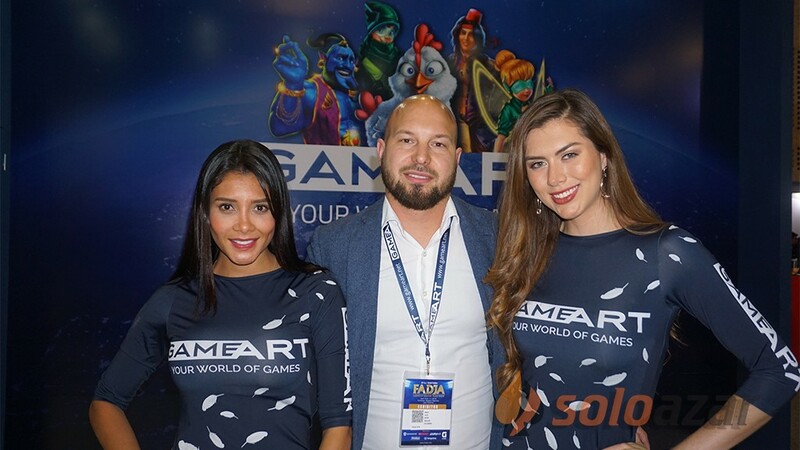 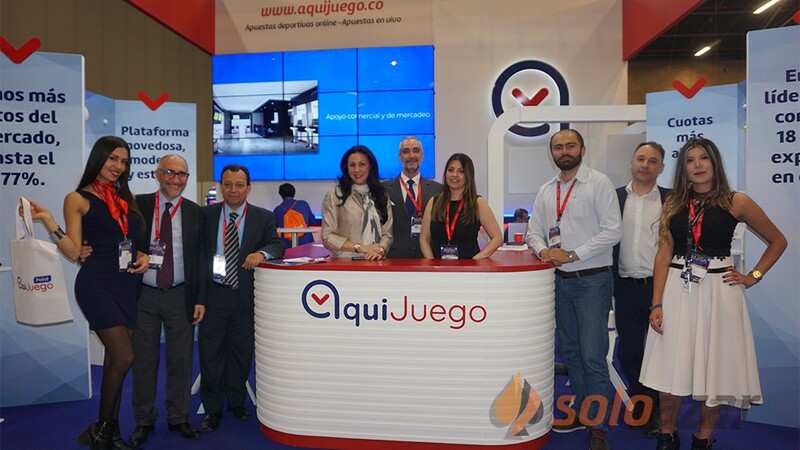 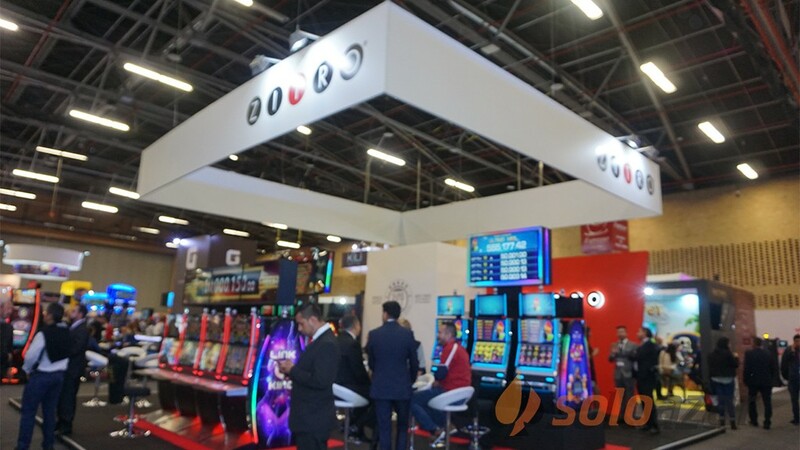 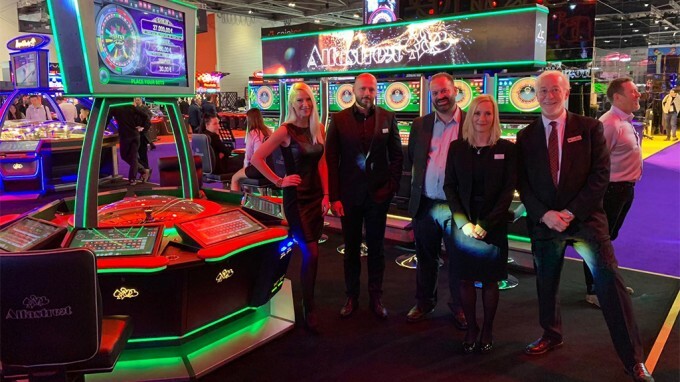 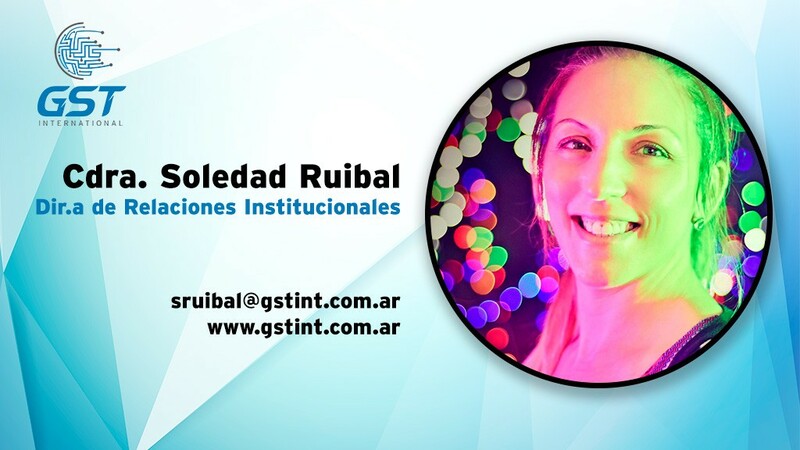 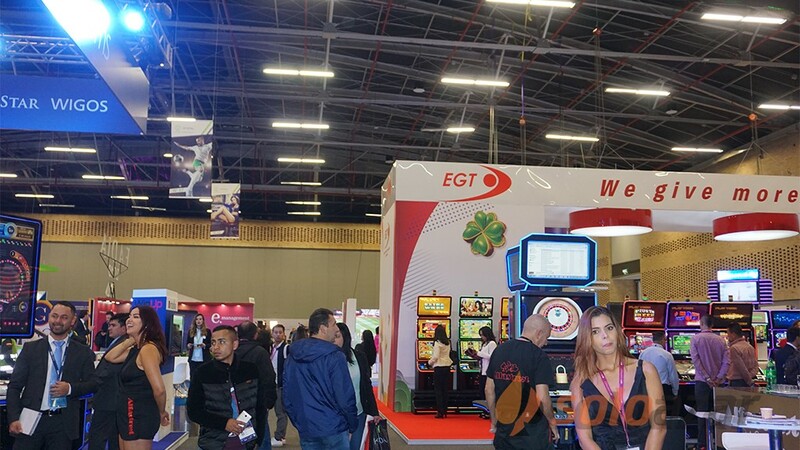 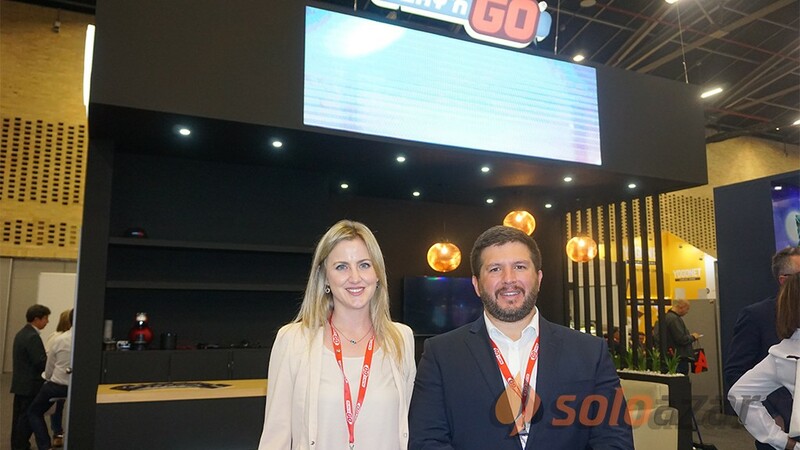 (Argentina).- Gaming Solution Technology (GST) announced the appointment of Soledad Ruibal as the new Director of Institutional Relations, who will be dedicated to strengthening the relationship with customers and regulatory bodies. 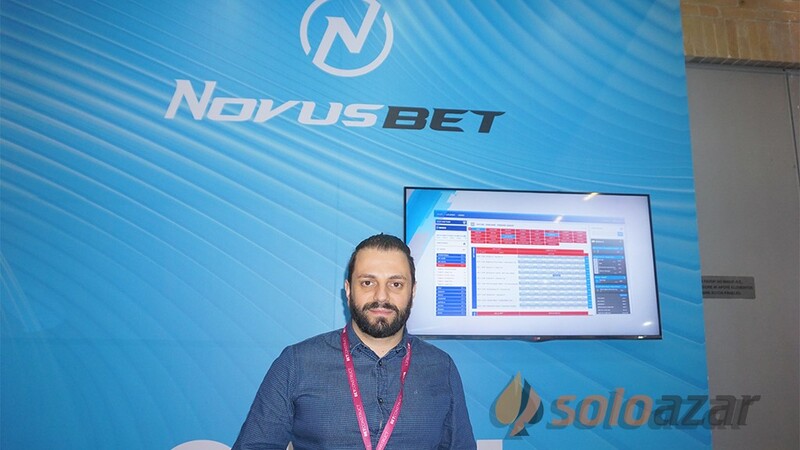 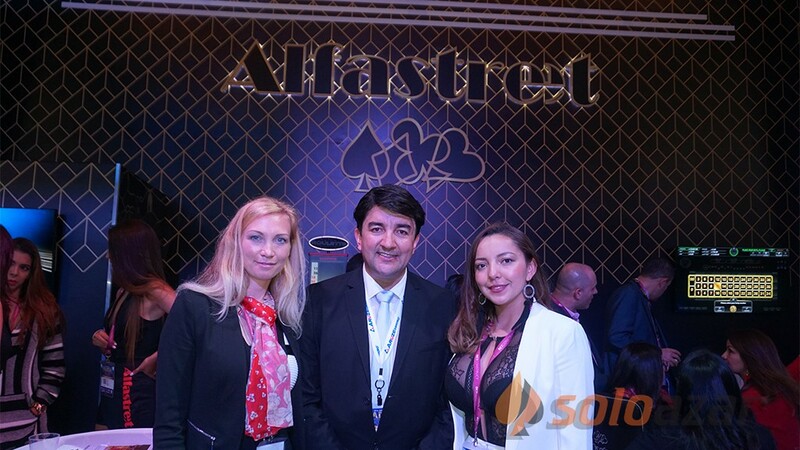 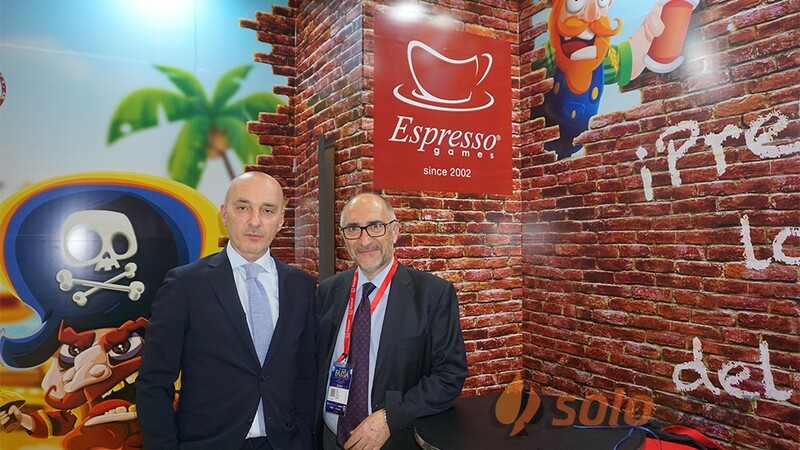 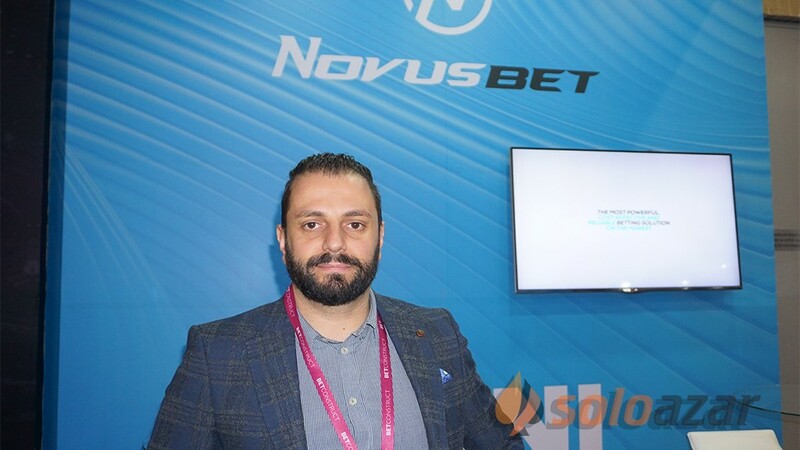 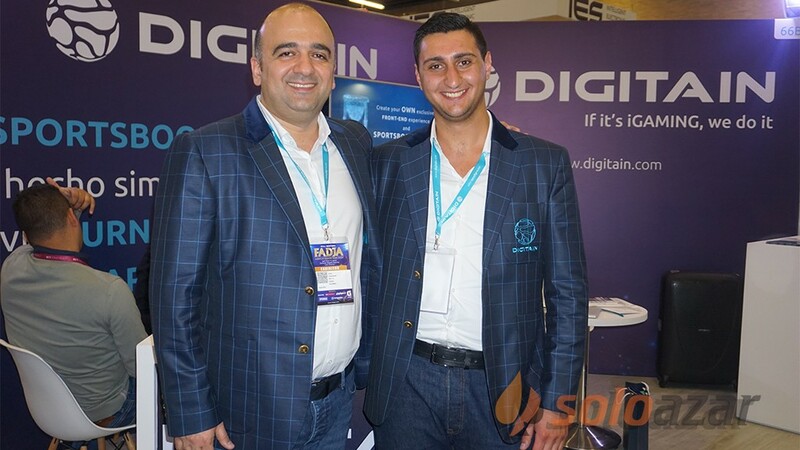 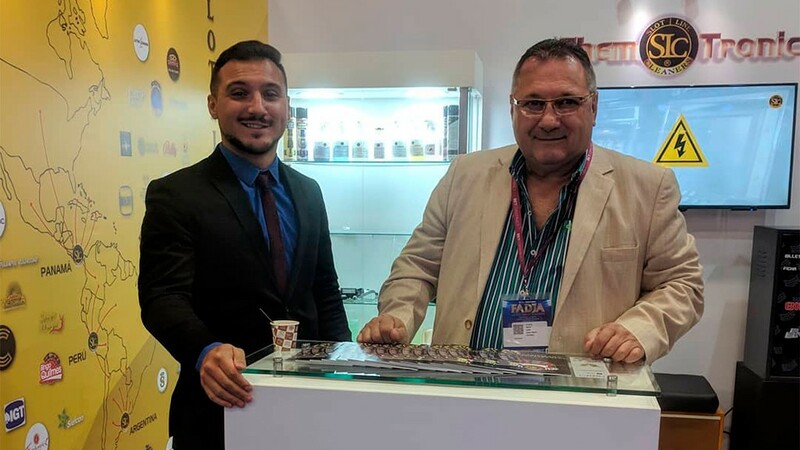 "It will give a great contribution to our products," commented representatives of the company. 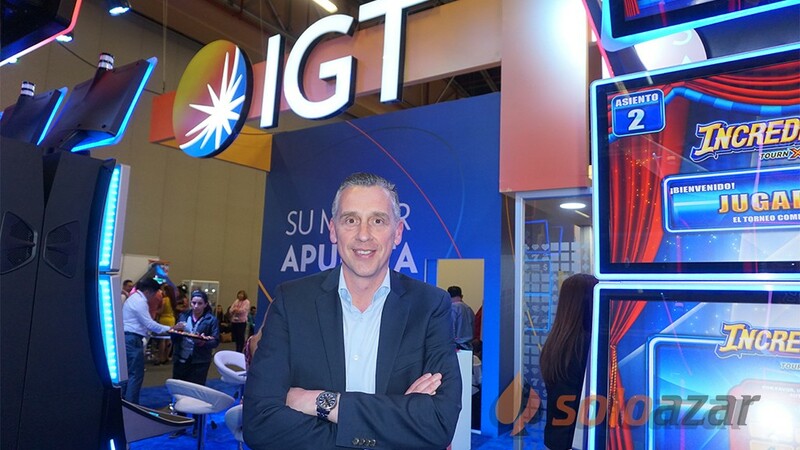 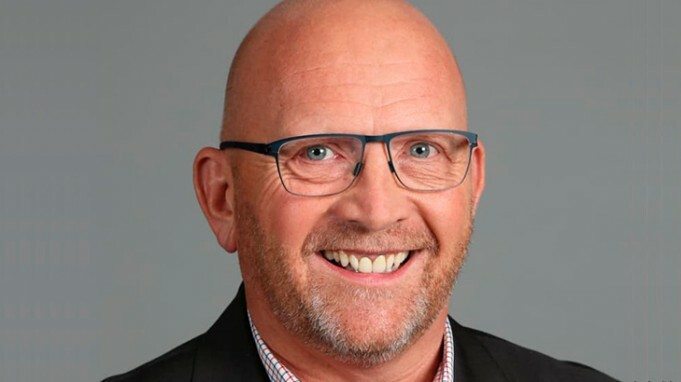 With this new appointment, the firm seeks the consolidation of the System in the current market, based on the great experience and knowledge of the region, mainly in the Province of Buenos Aires, that Ruibal has. 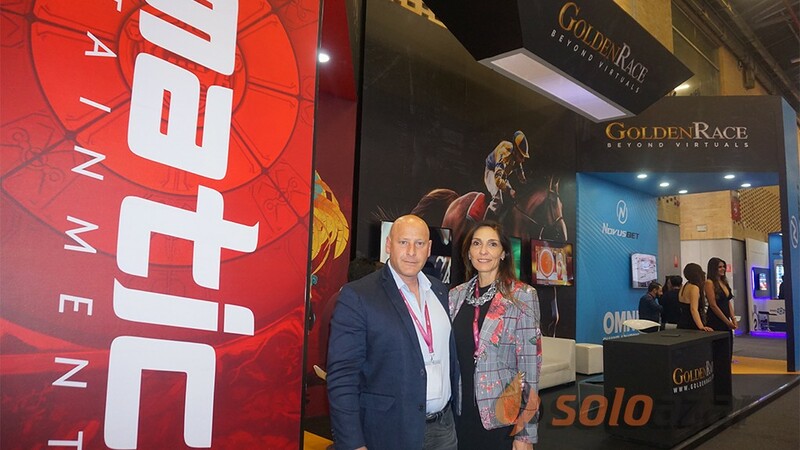 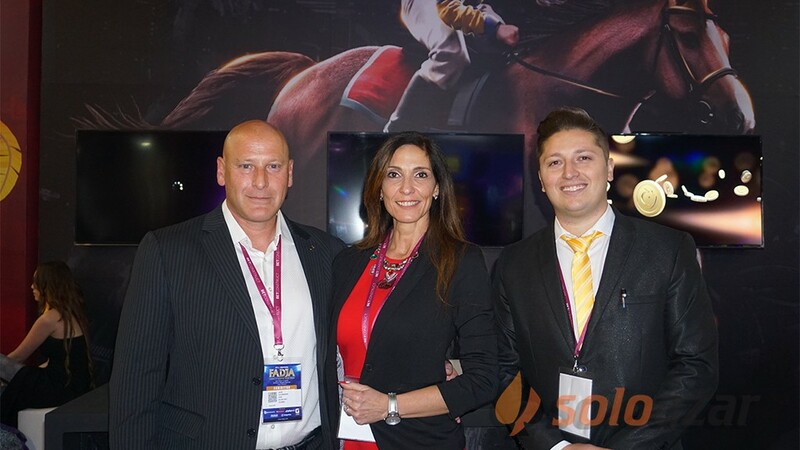 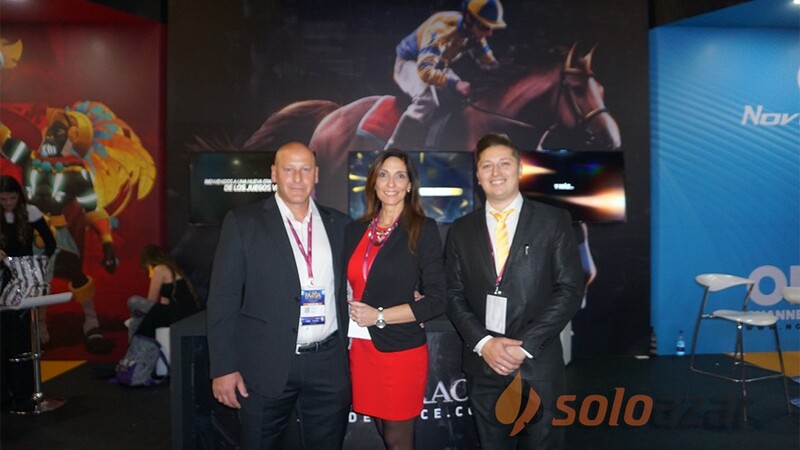 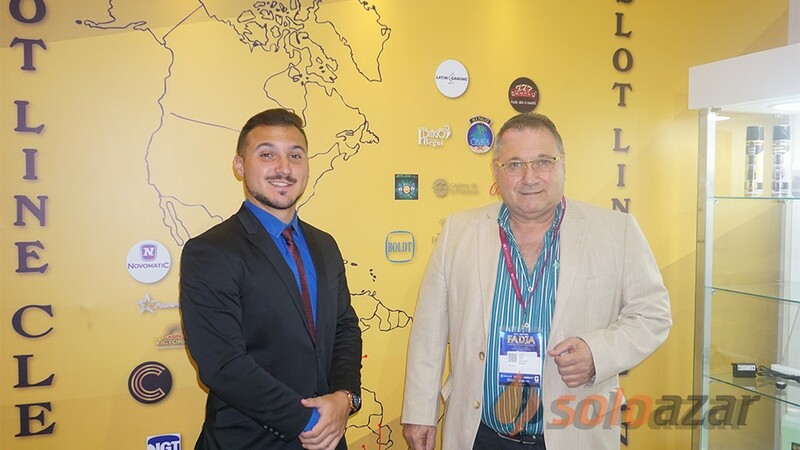 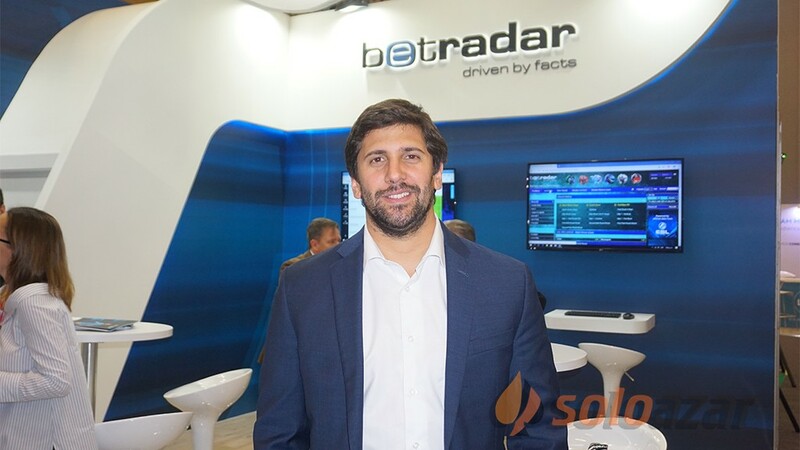 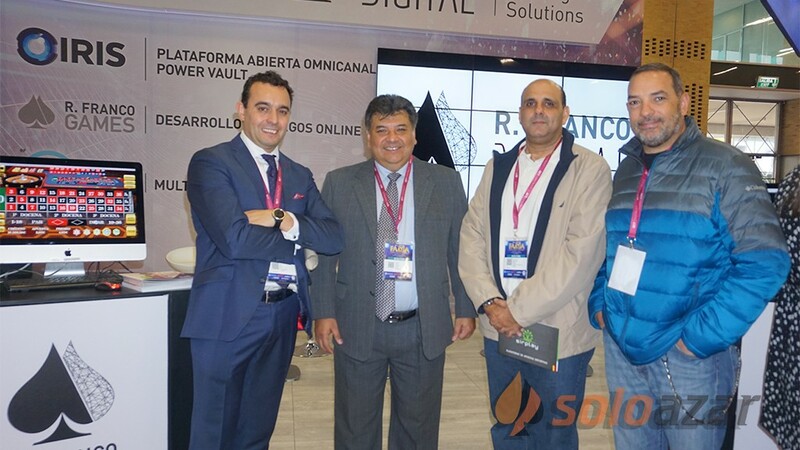 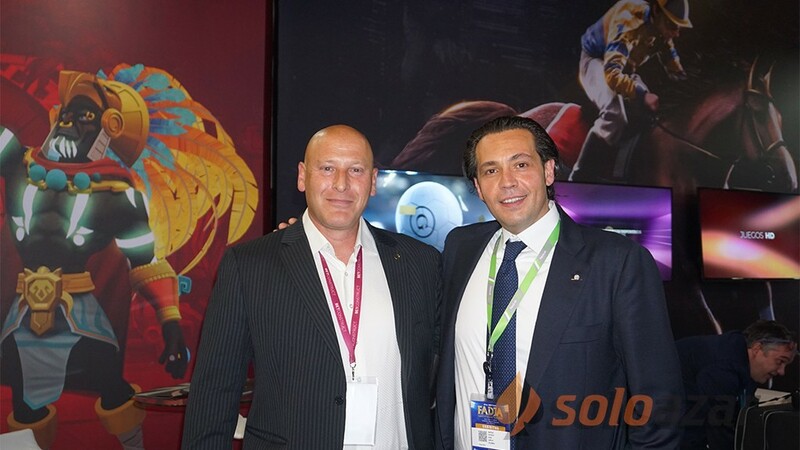 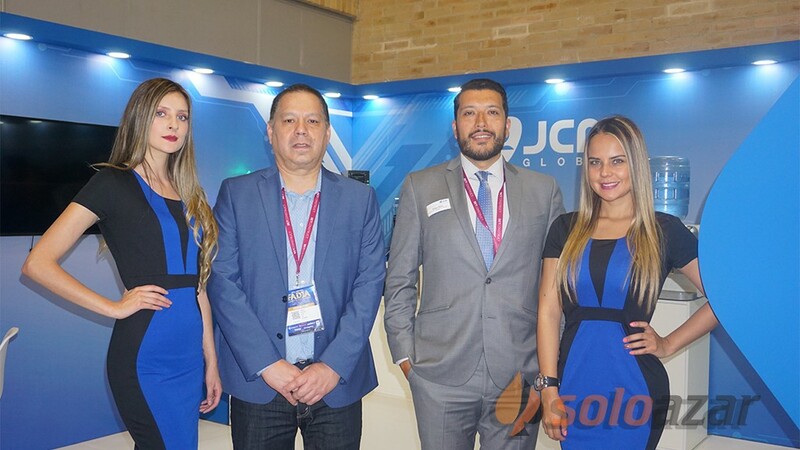 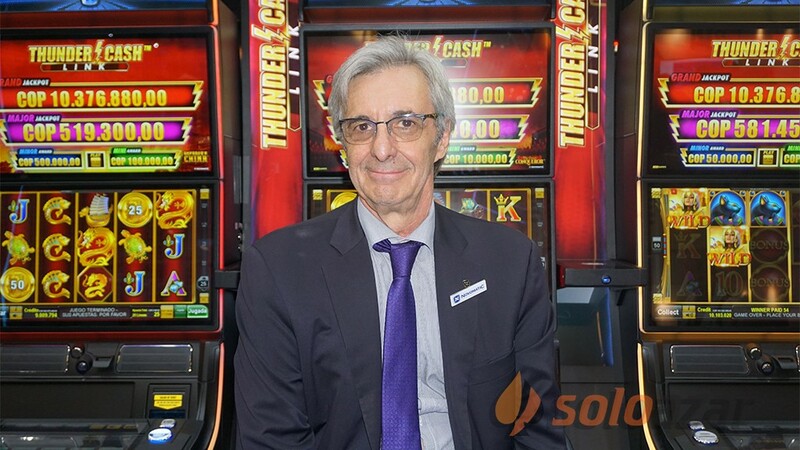 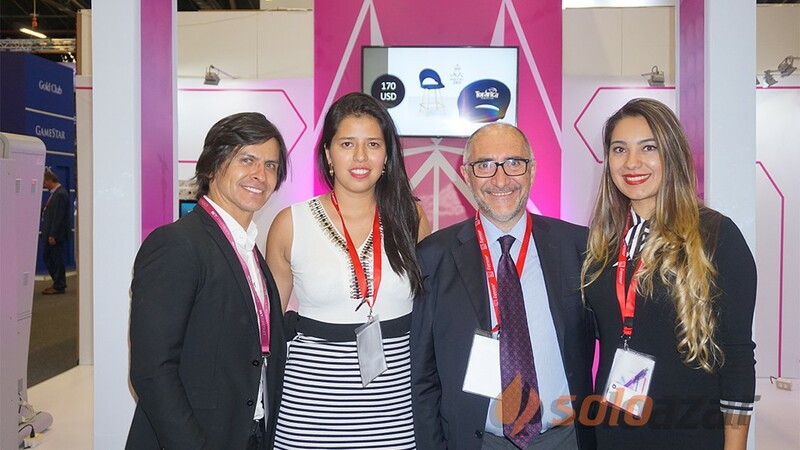 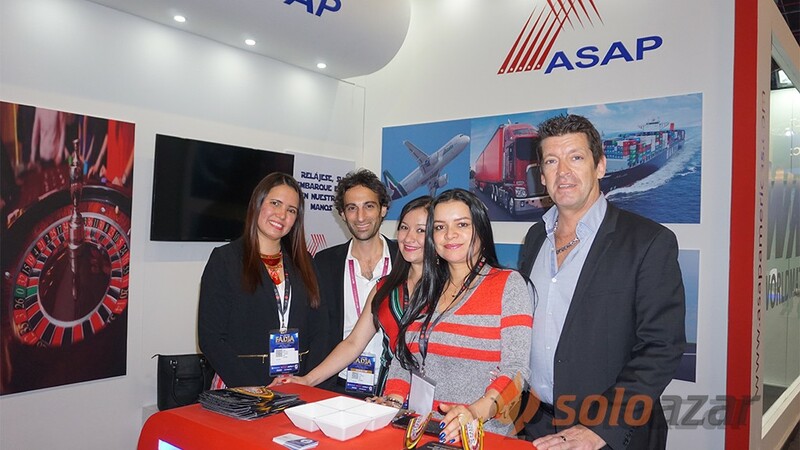 "We know about Soledad's experience because of her trajectory in the lottery of Province of Buenos Aires, we have worked very closely on other opportunities and saw great potential in her to expand and strengthen our products," said Ariel Romanski, Managing Partner of the company. 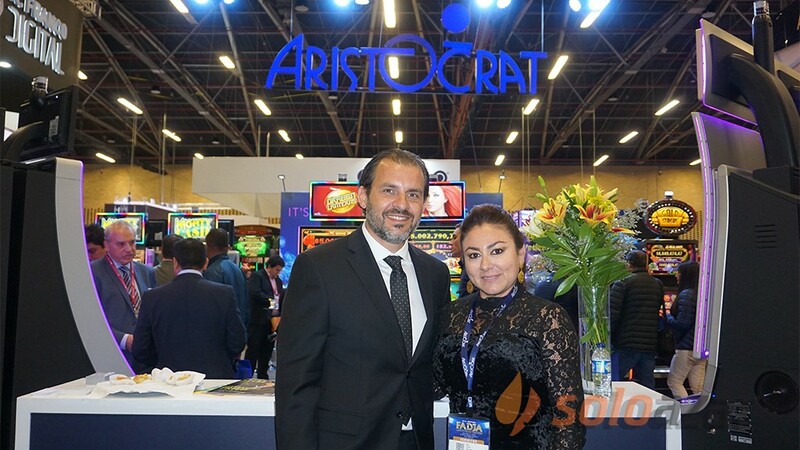 For her part, Ruibal said: "G.S.T. 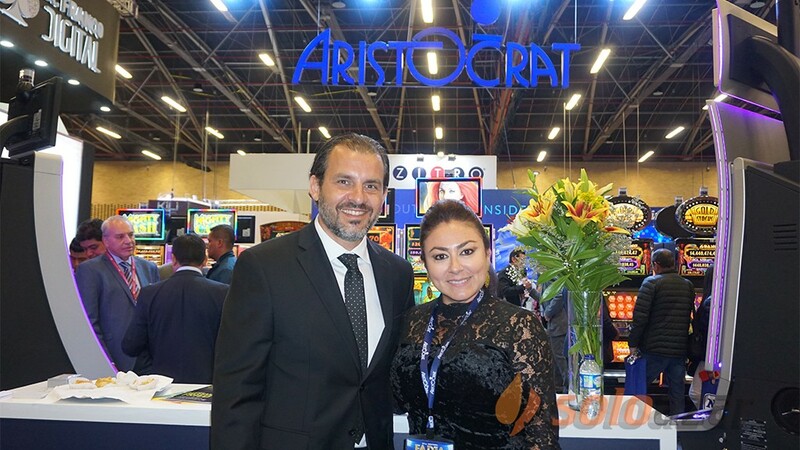 is a growing company, with a team of quality professionals with many years of experience in the Argentine and Latin American markets. 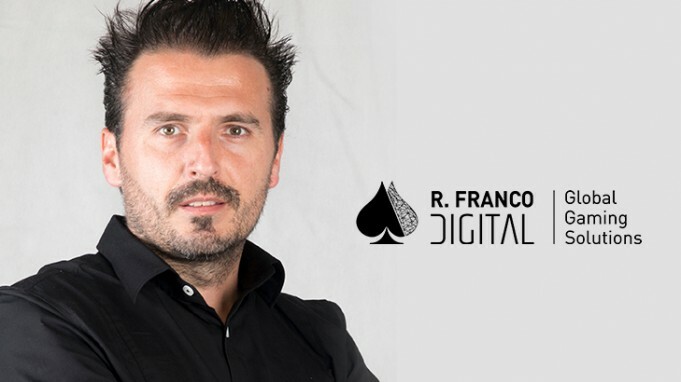 For me it is a new challenge to be part of this team. 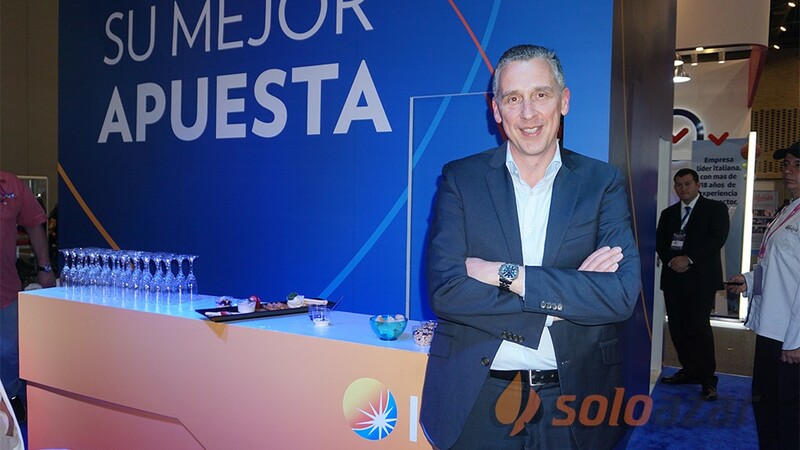 In particular, my goal is to position the company in the region as a benchmark for quality and innovation. 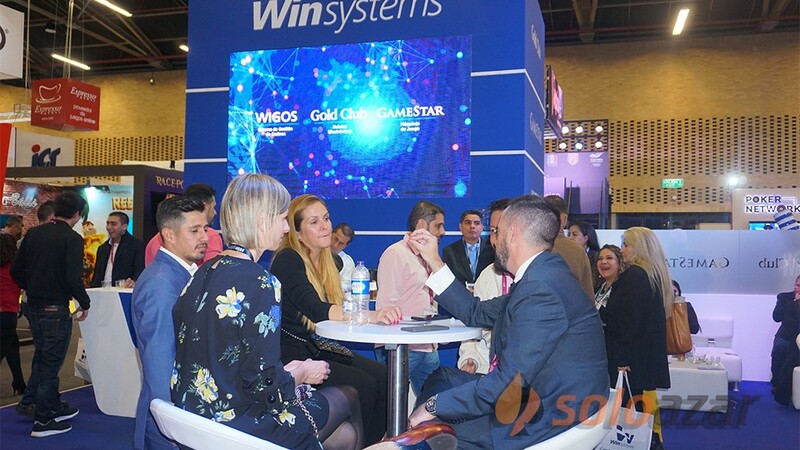 Offering the system benefits that make a difference in the current market". 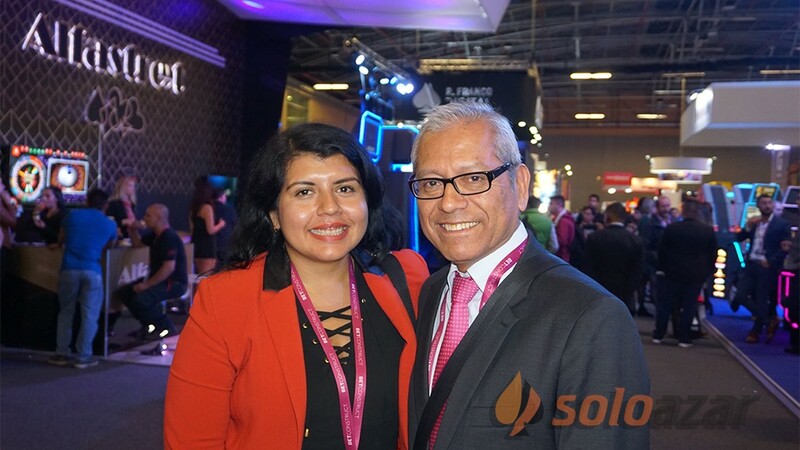 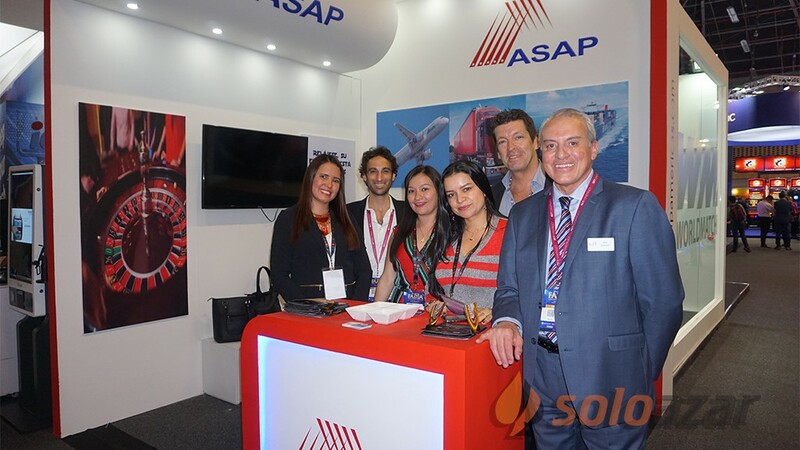 Soledad is a public accountant specializing in systems auditing and fraud detection. 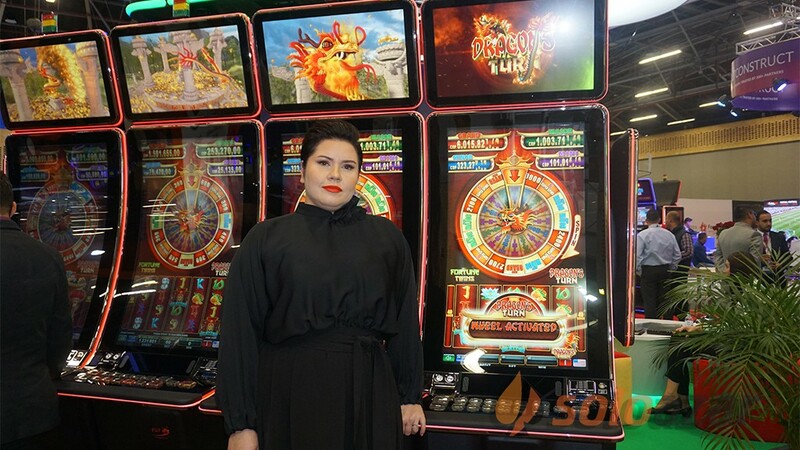 Previously, she worked advising various companies in various sectors of the economy: fishing, agriculture, health, engineering, transport, construction, among others. 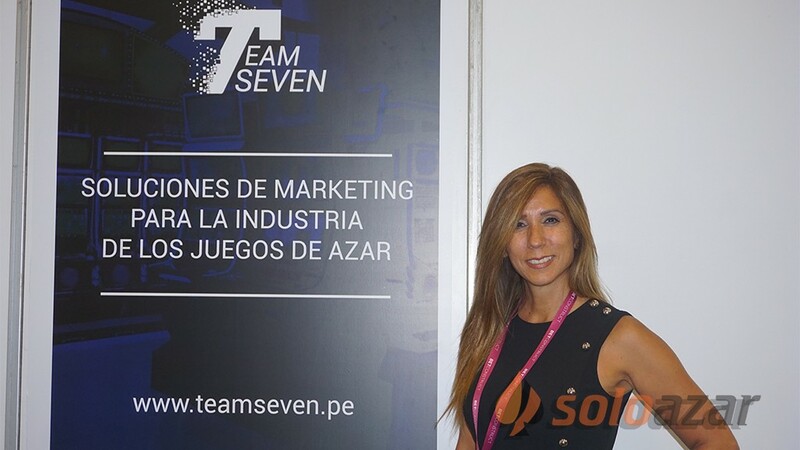 She has more than 12 years of experience in the gaming market. 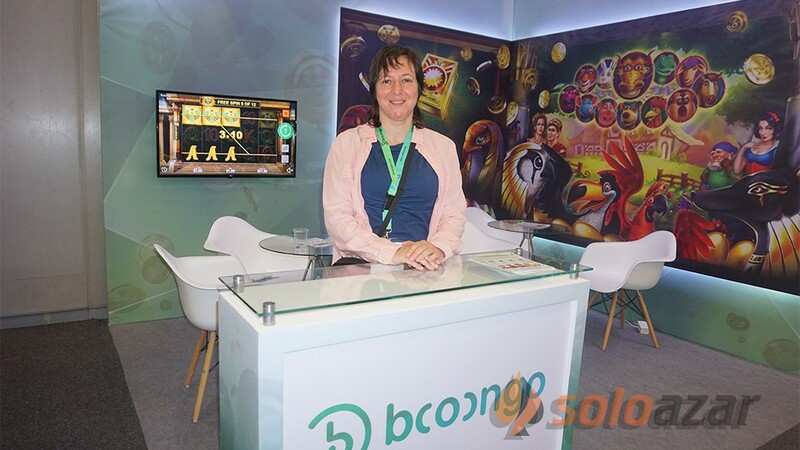 In 2006 she began to carry out her accounting expertise as head of the area of calculation of utilities of the program of integral control of bingo halls "Hiperion", belonging to the Lottery of the Province of Buenos Aires, auditing the functioning of the online systems and controlling the collection of the 45 properties of the Province. 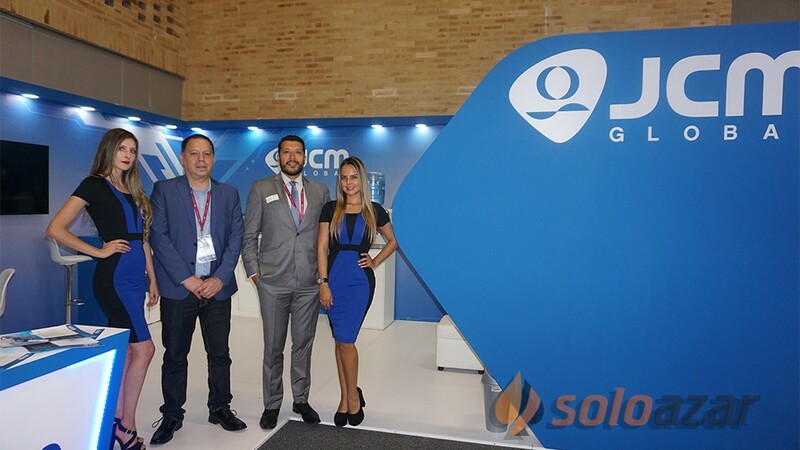 From 2016 to the present, she served as General Coordinator of the Hiperion Program, supervising the three areas of the program: Environmental Monitoring, Technical Verification and Control; and the Accounting area. 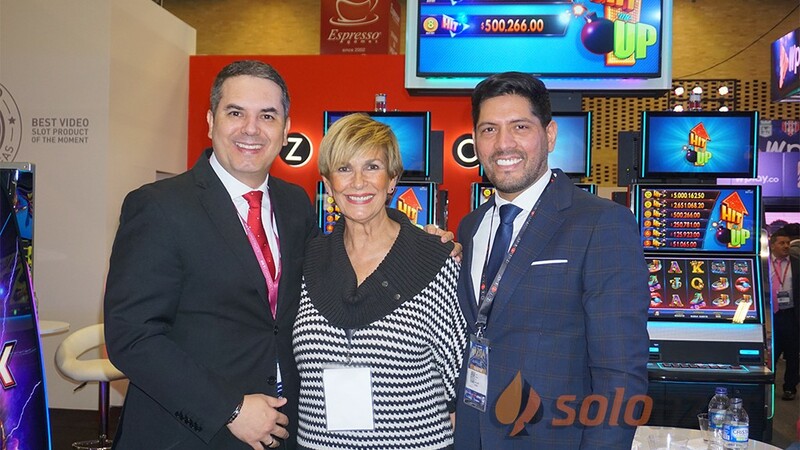 She was responsible for the general control of the 45 properties in the province of Buenos Aires, with a total park of 24,000 electronic machine stations, with a work team of more than 50 people.